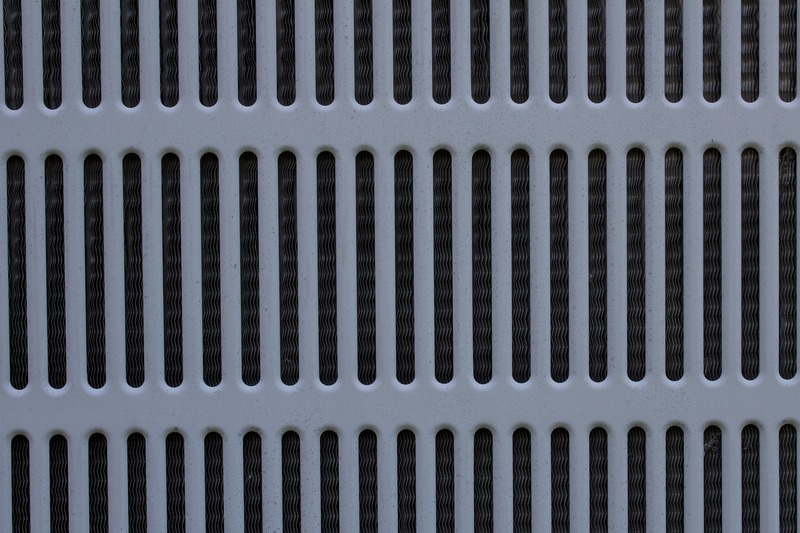 Don't Kill Your Chill: Simple Steps for Cleaning Your Dirty Air Conditioner. Split System, Maintenance. Air conditioning can make the difference between heaven and hell on a hot day, especially during the brutal humidity of the wet season. Productivity can grind to a halt if you are sweltering, let alone the ability to kick back and relax. An air conditioner that runs efficiently is important, not only from a comfort standpoint, but from an environmental and financial standpoint, as well. By ensuring your system is running smoothly, you can enjoy life in comfort, while getting some great energy savings, too. Because they are common in most homes, the following tips apply to split system air conditioners; however, these principles will generally apply to other systems, although some details may differ. It is also always a smart idea to be familiar with the instructions that came with your particular unit. If you don't have the paper copy, many manuals are downloadable from the internet. Look on the official company website for your particular model first. Even if your air conditioner has a self cleaning function, you can't beat a good manual cleaning to get rid of accumulated dirt and dust, which may also contain pollen, microbes and pathogens that can damage your health. Why use more energy resources and pay more on your bill when all it takes are some simple steps to keep your air conditioner clean and well-maintained? 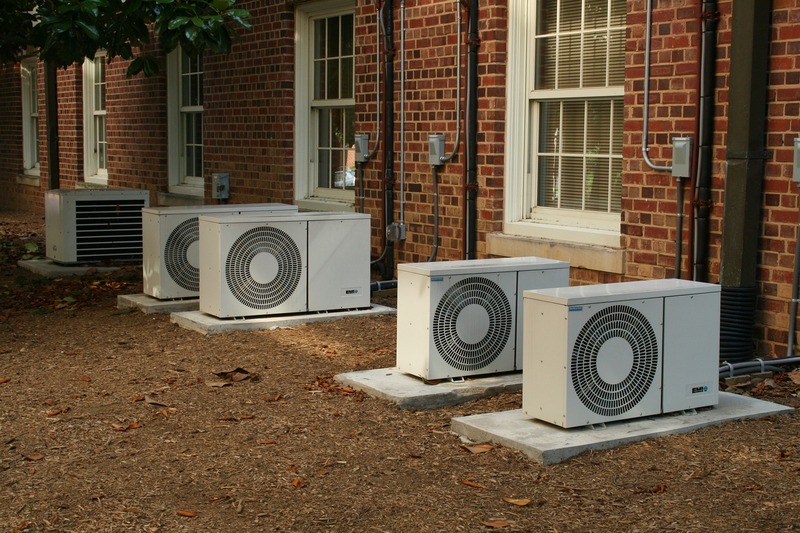 Here are some tips on how to keep your air conditioner running at peak efficiency. It sounds intuitive, but you'd be surprised how many people forget crucial things like this. Make sure there is absolutely no power running to the unit. For additional safety, you can disconnect at the circuit board level, if you have that option in your home. If the filter is relatively clear, you may only need to take them outside to shake or brush off the accumulation, or give them a quick vacuum – preferably with the dusting brush head, if available. If your filter is particularly dirty, you might want to wash it with warm water and a mild detergent for good measure. Make sure the filter is completely dry before putting it back in the air conditioner. The louvres, which look a little like Venetian blinds, are what direct air flow. Some models have louvres you can remove with ease. If you are able to remove them, wipe them with a dry cloth or use a little vacuum. Don't forget to do this to the space around them in the unit. For even more tips on saving money on your air conditioning costs, visit this page. It's more about taking preventative measures for keeping outside units running well. Keep the unit free of grass, twigs, leaves and other debris that can clog the air intake. Make sure you clear any grass, shrubs or branches around the unit, too. You don't want a higher chance of debris crashing onto the unit during extreme weather. Brush away cobwebs and anything that tends to accumulate. You could even run a vacuum over the air intake to help clear dust and dirt from the inside. Shock: There is always the risk of electrical shock and fire. Damage: You may damage parts like the coil fins, which are quite sensitive. It's as easy as wiping too hard or using the wrong type of cleaning product. Many hardware stores sell something called a "fin comb" to straighten bent fins, but you could do even more damage to them – or the tubing within them – if you don't do it properly. Chemicals: Even worse, you might release refrigerant gas or other noxious chemicals. Voiding the Warranty: If you have a warranty on your air conditioner, take a good look at the terms before you embark on more complicated cleaning tasks like this, lest you inadvertently void the warranty protection. Lack of Tools and Know How: The process itself requires more steps and know-how than most untrained individuals possess. You will need a screwdriver or other tools to remove the outer casing. Locating the actual coils will likely be challenging, requiring you to move parts out of the way. Removing surface dirt is simple enough, but if you want to remove caked on dirt, you will need to use the proper cleaner, and then you'll need to rinse it away with water. The cleaner your air conditioner, the better it's going to work. If you check and clean the components regularly, each session should take less time and effort, too. If you wait until the unit is so clogged with gunk that it noticeably affects the level of air conditioning you are getting, the job is going to be far tougher to do. It is also a good idea to set up preventative maintenance for your air conditioner. This service more than pays for itself in the long run. Trained technicians can identify parts that are getting worn and identify potential problem areas or inefficiencies. They can also give you cleaning and maintenance instructions specific to your unit. For more air conditioner maintenance tips, visit this page. Some of the more complicated servicing is best left for the professionals, but there are simple, easy things you can do to keep your air conditioner clean and running efficiently.